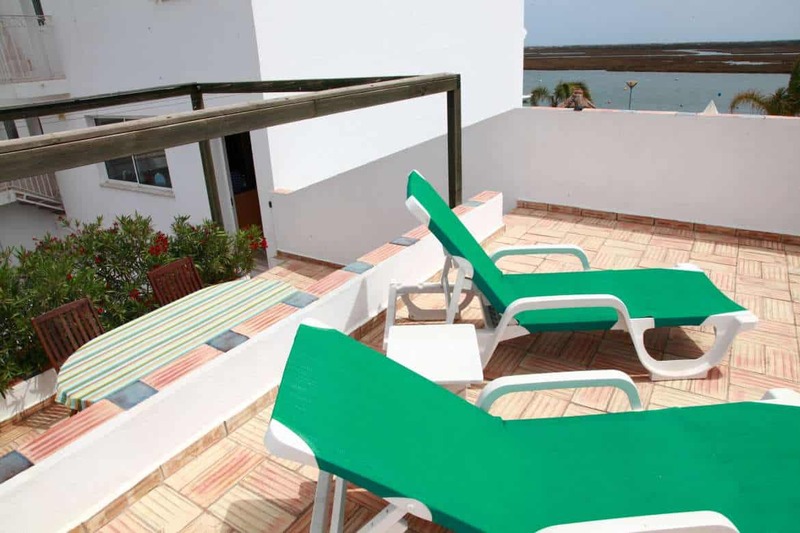 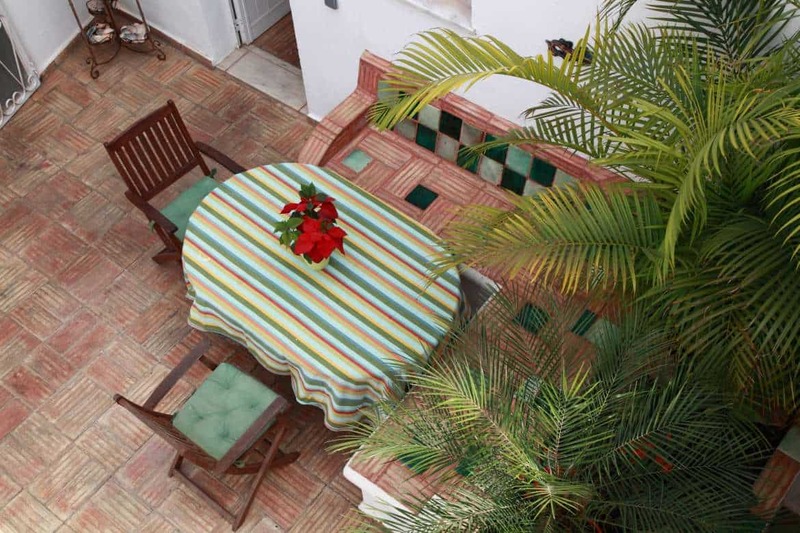 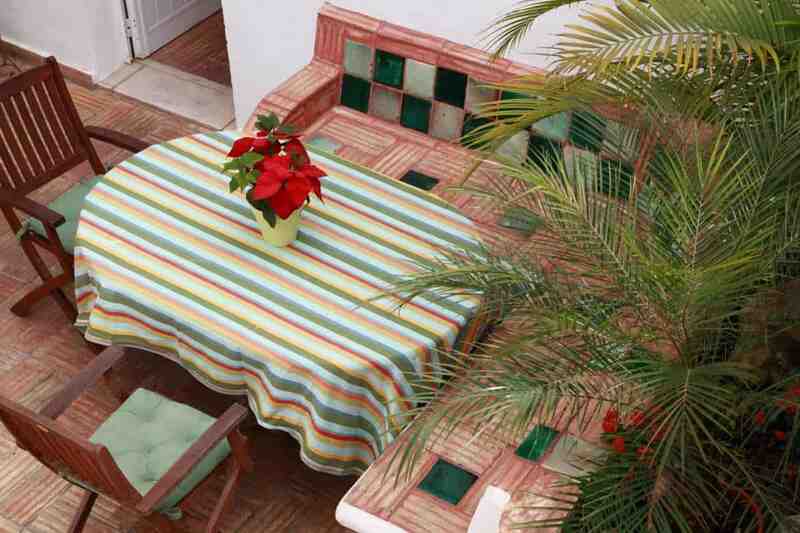 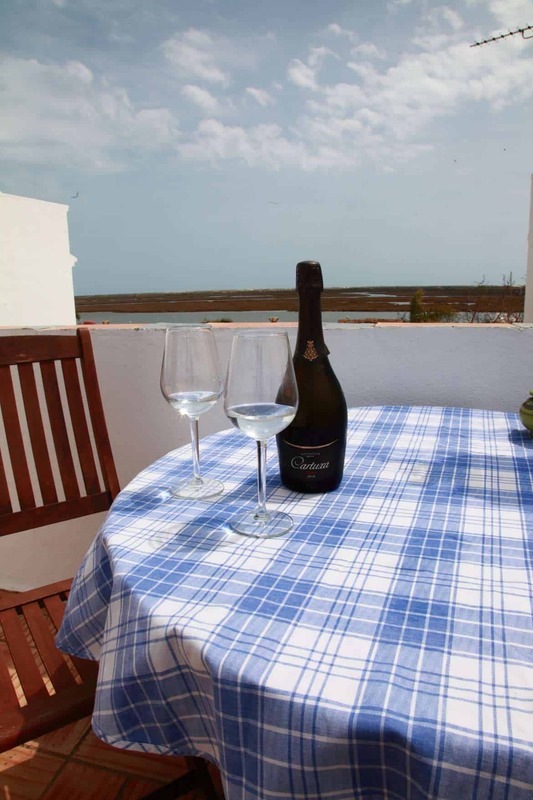 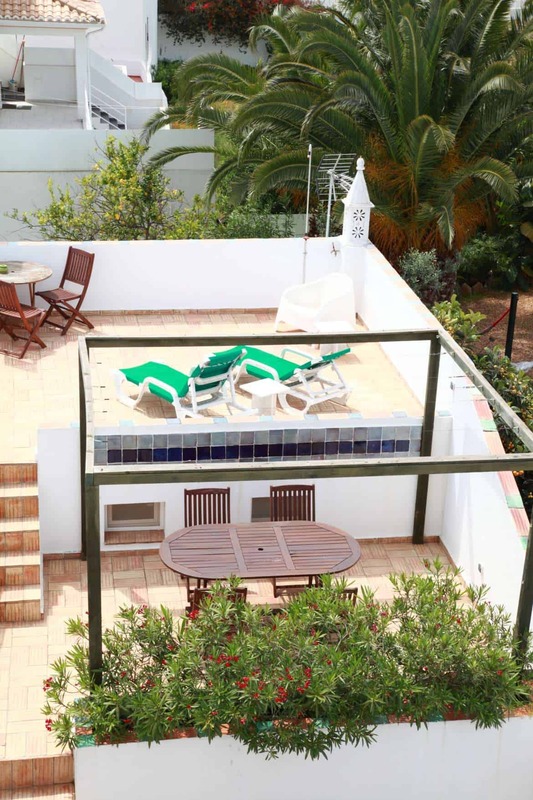 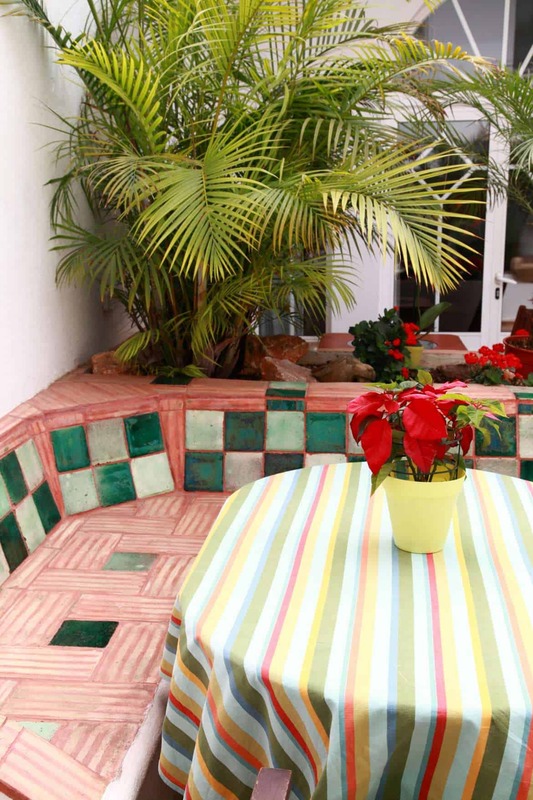 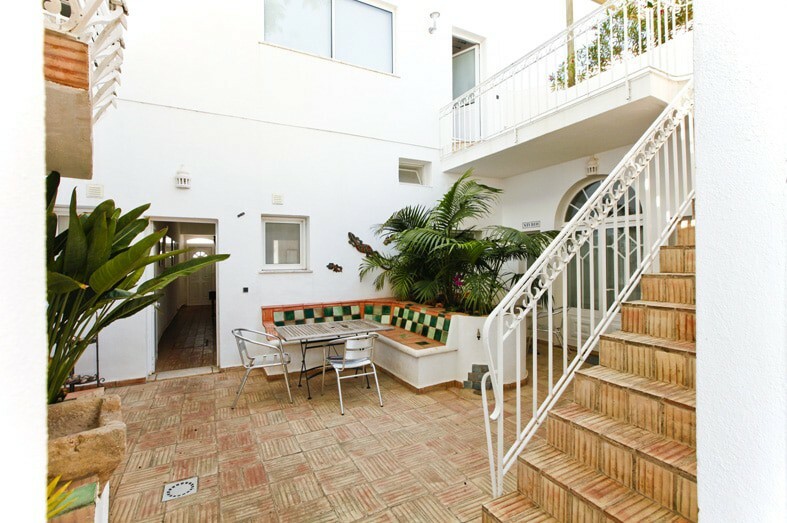 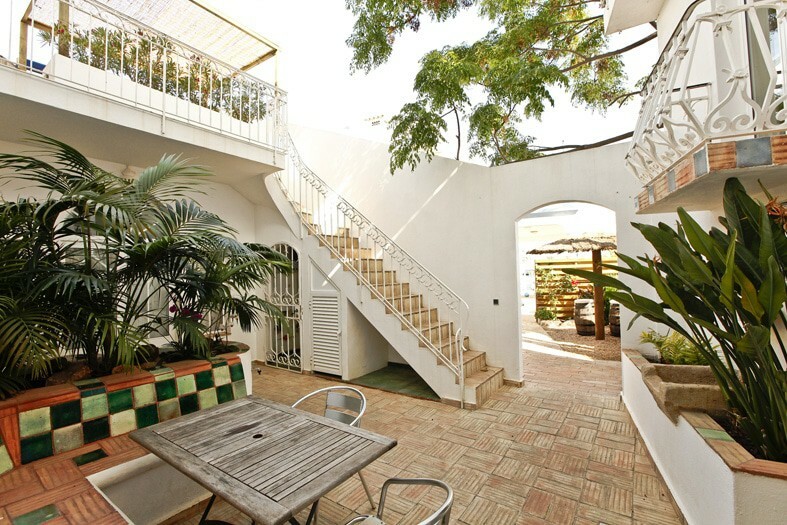 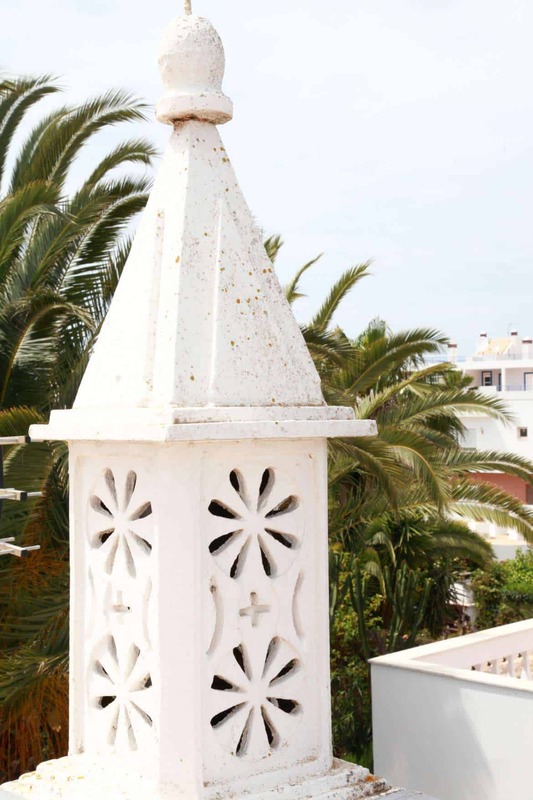 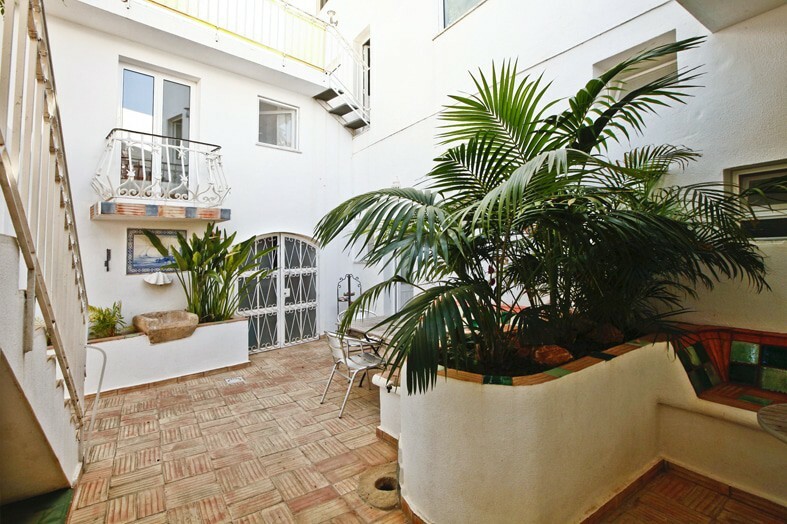 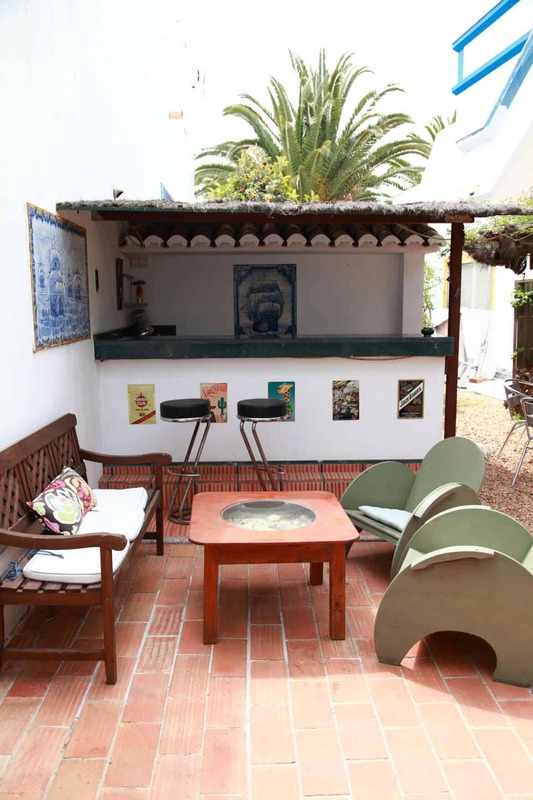 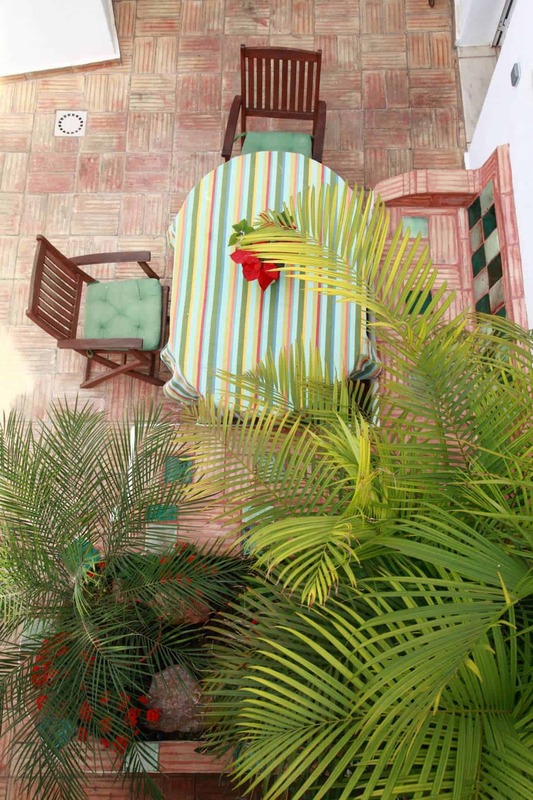 Casa Roberto consists of a complex of four apartments, East, West, North & Studio Apartment, which can be rented individually or all together as one big group for a family or group of friends. 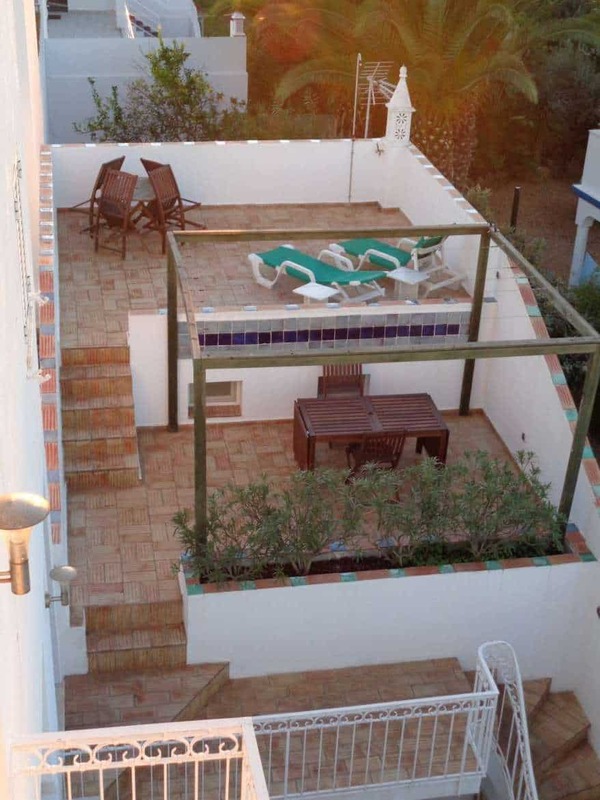 Each apartment has a living room with satellite TV, DVD and stereo, a bathroom with a bath and/or a shower and one or more bedrooms. 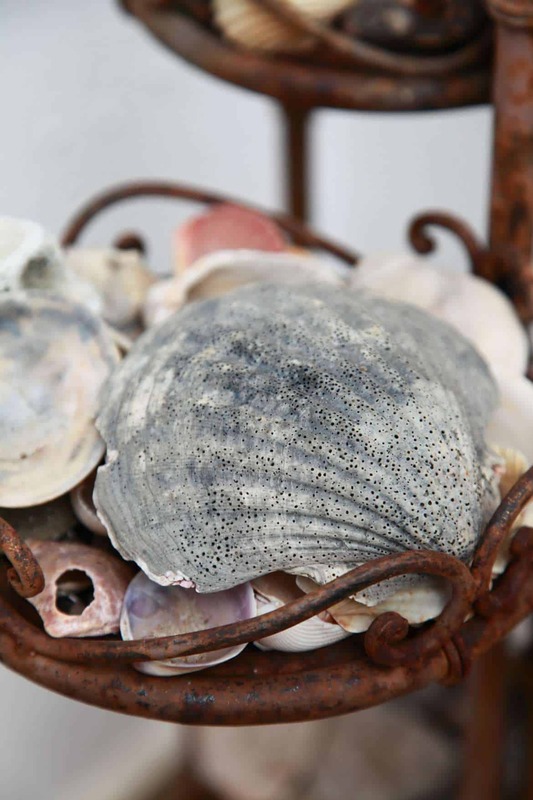 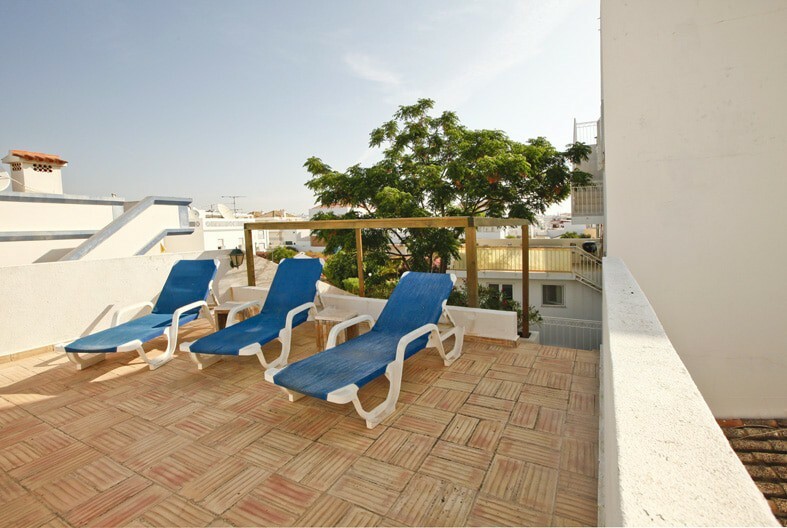 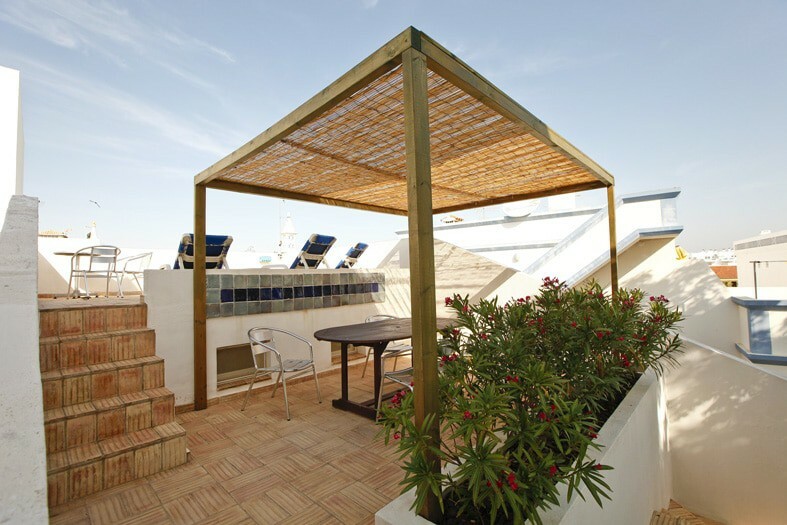 All apartments have been renovated in 2006 and have fully equipped kitchens. 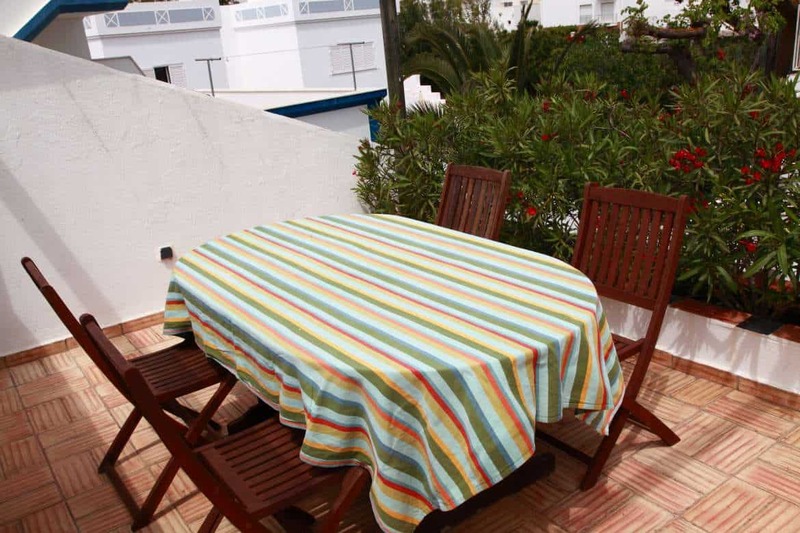 There are many different terraces around the apartments with seating areas to have breakfast, lunch and/or just generally dining al fresco. 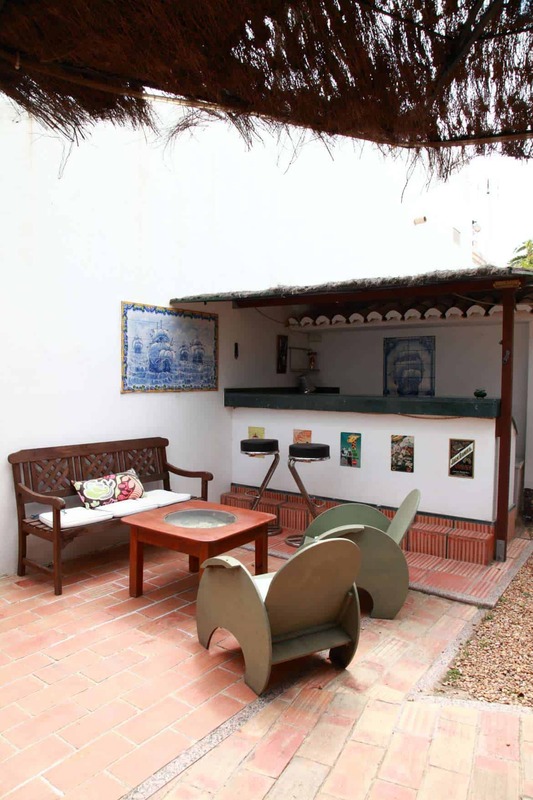 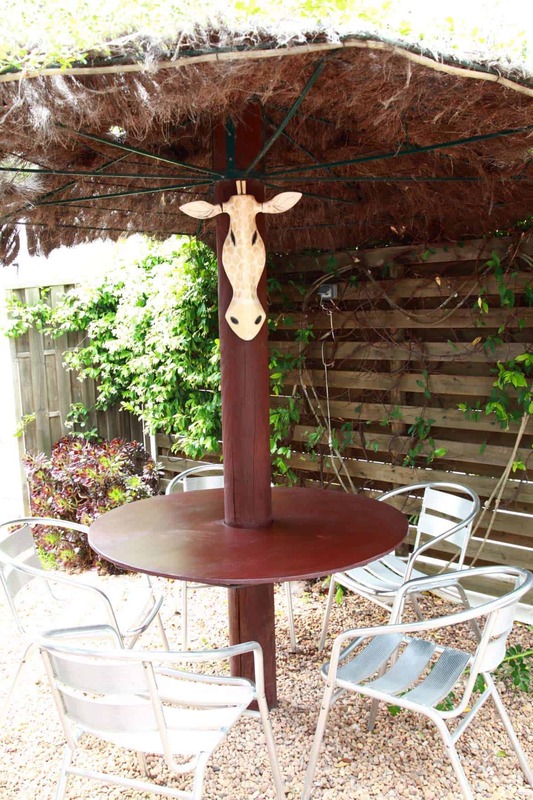 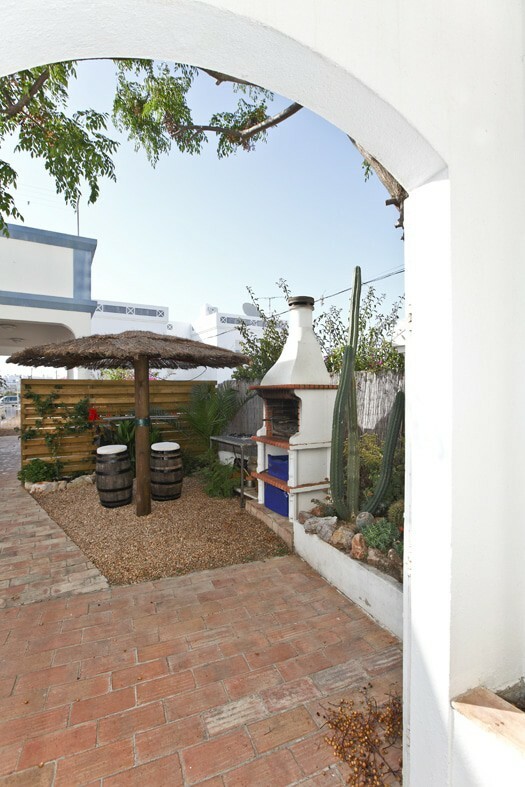 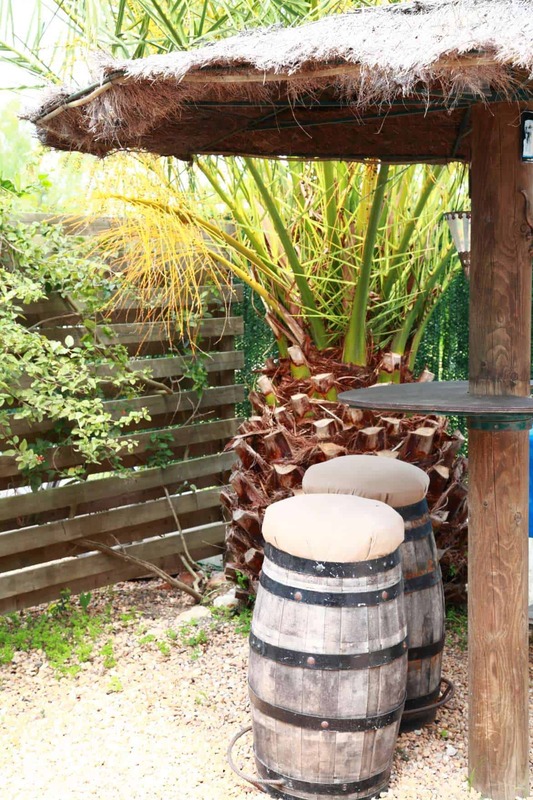 There is also a nice barbeque area with a little bar and parasol and sun terraces for the sunbathers.